ESJ Capital Partners sold one of its charter schools in South Florida to an affiliate of Red Apple Development. 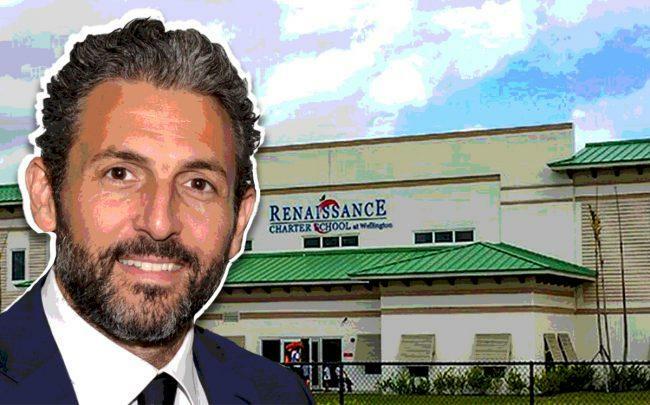 Aventura-based ESJ and its partner, Hollywood-based MG3 Developer Group, sold the Renaissance Charter School at 3200 South State Road 7 in Wellington to Red Apple at Wellington LLC for $23 million, according to a press release. ESJ and MG3 also sold the Renaissance Charter School at Goldenrod in Orlando to Red Apple for nearly $22 million. The Wellington K-8 school spans roughly 66,000 square feet and was completed in 2014. It sits on an 8-acre property. Records show the property last sold for $2.6 million in 2012. Red Apple Development is a Fort Lauderdale-based company that focuses on the acquisition, design and development of schools. In August, ESJ paid $45 million for four charter school properties in Arizona, Ohio and Washington, D.C. Roughly three years ago, ESJ and MG3 sold five Florida charter schools to Charter School Capital, an academic investment group based in Portland, for about $72 million. ESJ Capital Partners still owns 25 charter and private schools valued at more than $350 million, according to the release. The investment management firm has more than 4 million square feet of education, office, multifamily and hospitality properties in its portfolio. The company is currently redeveloping Jungle Island in the city of Miami.